Our Greek-style supper is a delicious way to celebrate the coming of spring. 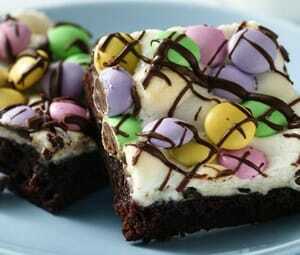 Jazz up brownies for spring with marshmallows and pretty pastels – super easy! 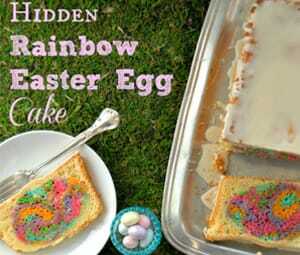 Perfect to make with the kids this Easter break. 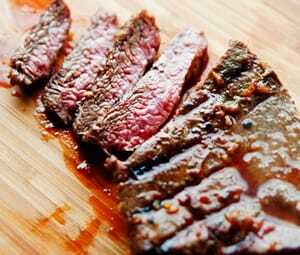 Try it if you have steak and crave Asian flavor. This week we bring you the acquired tasting fruity cocktail to get you in the mood for summer. 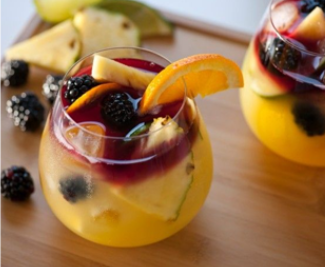 With all this nice weather we’re having, why not sit in the sun with a Tequila Sangria! This week we bring you a fun snack you can make with your friends or even on your own. An initiative idea, so simple and so tasty. 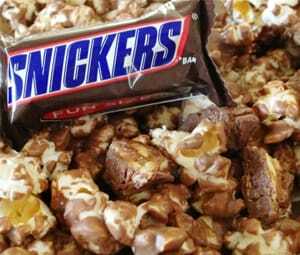 Perfect for watching movies in the house, mainly for the chocolate fanatics! Learn how to make a fantastic Bruschetta (or in italian Bru sketta) consisting of grilled bread rubbed with garlic and topped with olive oil, salt and pepper. 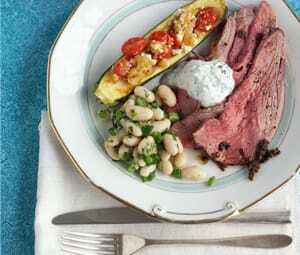 Variations may include toppings of tomato, (as done here) vegetables, beans, cured meat or cheese. 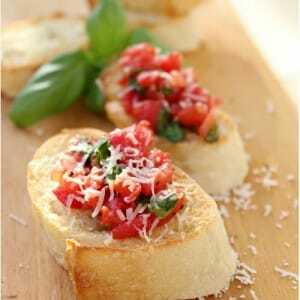 Bruschetta is usually served as a snack or appetizer, which means its ready for you to scoff as soon as it’s made! 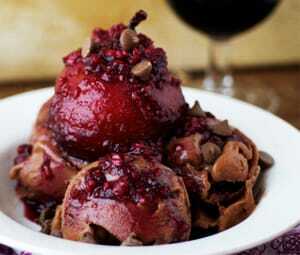 Check out this unique red wine dessert from our friends at www.sheknows.com. 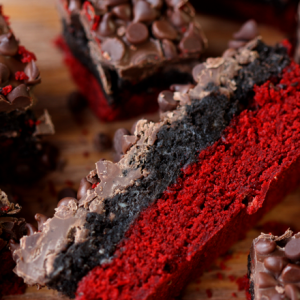 Red wine isn’t just for drinking; you can enjoy it in dessert form too! The ingredients consist of a mixture of fruits and naughty treats with a touch of alcohol. All details can be found below, and we hope you enjoy it as much as we did! For this weeks edition in our Food blog, we have decided to give you a little treat. 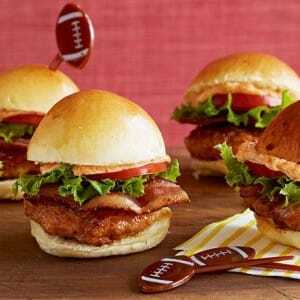 Here we have all the ingredients and instructions for Triple Pork Sliders. We must thank the people at foodnetwork.com for this recipe and we have to say they are an absolute delight!